Adam Johnson, an undrafted free agent out of the University of Minnesota-Duluth, must have that special sparkle. 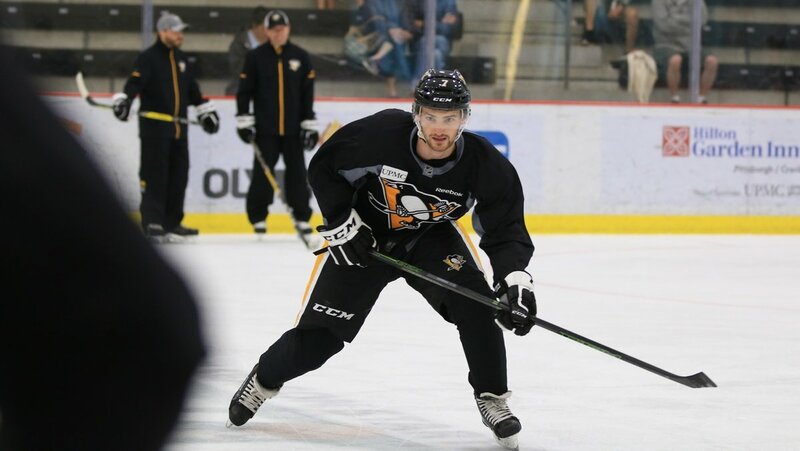 It was announced early afternoon on Thursday July 6 that he and the Pittsburgh Penguins have inked a two-year entry level deal. This deal comes just days after Johnson participated in the Penguins prospect development camp. Johnson (6-foot, 174 lbs) scored 18 goals with UM-D with an amassed 37 points over 42 games in his sophomore season. He finished second within the club for both goals scored and points. He is impressively versatile, having played all forward positions, as well as slotting in on defense, during his 2016-17 college season. For a more in depth look at the Penguins newest signing, check out the official press announcement. I watched this kid play all year long. He has talent. Why don't you all do a bit more research before you start judging.